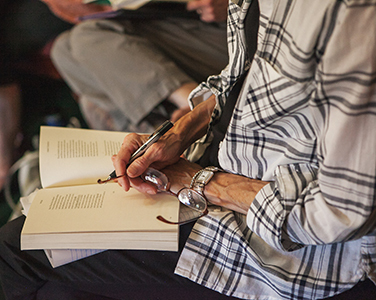 Becoming a member of Lighthouse not only has its privileges, like discounted rates for workshops and literary events, but it also means that you care about literature and creativity—and you care about literary community here in Colorado and beyond. You believe in the power of the literary arts, and subscribe to the notion that a thriving arts culture needs good literature, and good writers. Member benefits include: Member Writing Hours, Monday through Friday, 9:00 AM to 5:00 PM; a host of members-only writing events, including Friday 500, Member Happy Hours, Willfully Submit, Visiting Author Series receptions, and yearly Write-a-Thons; discounted subscription rates to Colorado Review and Copper Nickel; and a great price on a bundle subscription to 5280 Magazine and 5280 Home. 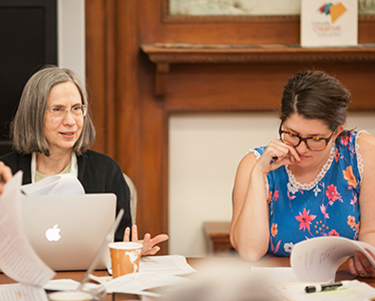 Join the growing group of Lighthousers who are sustaining their literary center all year long by being Inked In as a monthly donor and we'll keep your Lighthouse membership active concurrent with your support. You’re the backbone of the literary community. You take workshops and you love to talk about ideas with fellow writers and readers. You buy (new) hardcover books as gifts. You want to ensure that Lighthouse is around for years to come. With your support, it will be. 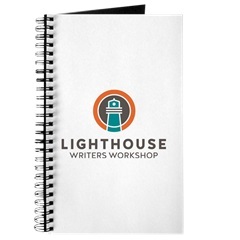 Join at this level and receive all of the membership benefits listed above plus a swanky Lighthouse journal. You love literature. Your head is full of ideas for a novel, short stories, poetry collection, memoir, or screenplay. Lighthouse can help. 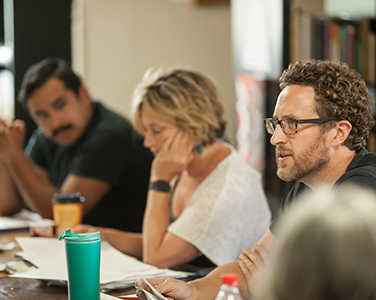 At the Standard membership level, you’ll receive a discount on all adult workshops, special rates for yearly retreats and events, the e-newsletter, invitations to Lighthouse events including parties and readings, and members-only writing events. You’re a struggling student, you’re blissfully retired, or you are leading the next generations into an educated world. Join at this level and you’ll receive our e-newsletter and invitations to member events and parties. You like parties with witty repartee, don’t you? You read, you write, you’re a vibrant leader in the community. Others look to you for inspiration and encouragement. We’re inspired by your support, and at this level you’ll receive all the goodies listed above plus one ticket to Inside the Writer’s Studio (please contact us in advance to reserve this ticket) and a hardcover book personalized and signed by one of our award-winning faculty or visiting authors. You’re the rare and generous benefactor that has been supporting great art for centuries. (Are you a descendent of the Medicis, by any chance?). You know that the world would be a darker place without books and plays and poetry. 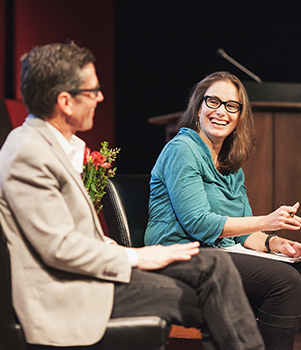 At this level, you’ll get all of the member benefits listed above, plus two tickets to Inside the Writer’s Studio (please contact us in advance to reserve these tickets) and free admission to a half-day workshop. Art for art’s sake? Dandy. But literature is more powerful when it’s available to the masses. You’re a generous sort and you understand that your support makes Lighthouse possible for everyone. At this level, you’ll get all of the member benefits listed above, plus free admission to a one-day workshop or Lit Fest craft session of your choice.